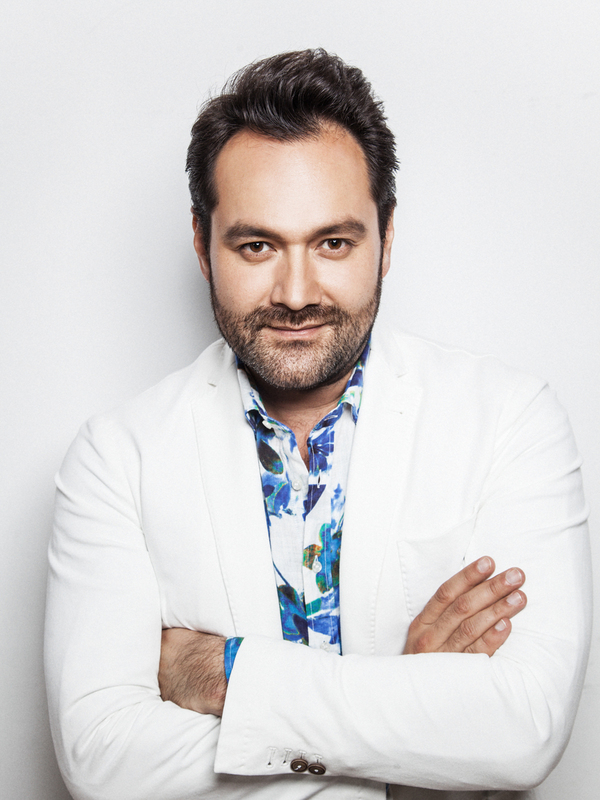 Ildar brings his acclaimed portrayal of the tormented king Filippo II to Switzerland’s Verbier Festival on July 27 to take part in a concert performance of acts III and IV of Don Carlo, Giuseppe Verdi’s epic tale of political intrigue and battling allegiances. Sharing a bill with Puccini’s one act opera Il Tabarro, Ildar sings alongside Vittorio Grigolo in the title role, Lianna Haroutounian as Elisabeth of Valois, Daniela Barcellona as Princess Eboli, Lucio Gallo as Rodrigo, and Mikhail Petrenko as the Grand Inquisitor, accompanied by the Verbier Festival Orchestra and the Collegiate Chorale under the direction of conductor Daniel Harding. The performance will be streamed live online by Medici.tv — tune in here to watch live for free.